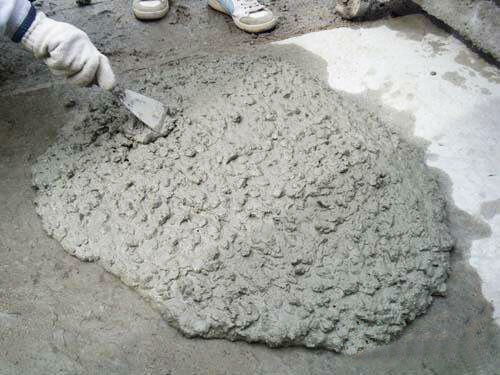 1, content: generally the amount is 5-10% cementitious material. The method of adding silica fume are internal and external admixture. (1) internal mixing: under the premise of constant water volume, 1 silica fume can replace 3-5 times cement (weight) and keep the compressive strength of concrete unchanged, and improve other properties of concrete. (2) external mixing: the cement dosage is not constant, and the concrete strength and other properties are greatly improved with the addition of silica fume. There is a certain slump loss when concrete is mixed with silica fume. Silica fume should be used in combination with water reducing agent. It is suggested that fly ash and fine slag are added to improve its constructability. Before use, please choose reasonable and economical dosage according to the actual needs. If you have any need or any question, please contact us by E-mail gaom@superior-abrasives.com or directly leave your message on the following form.